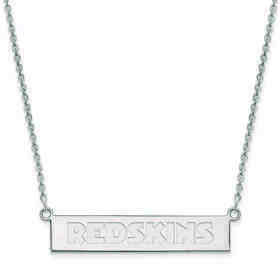 Display your allegiance to your team wherever you are. 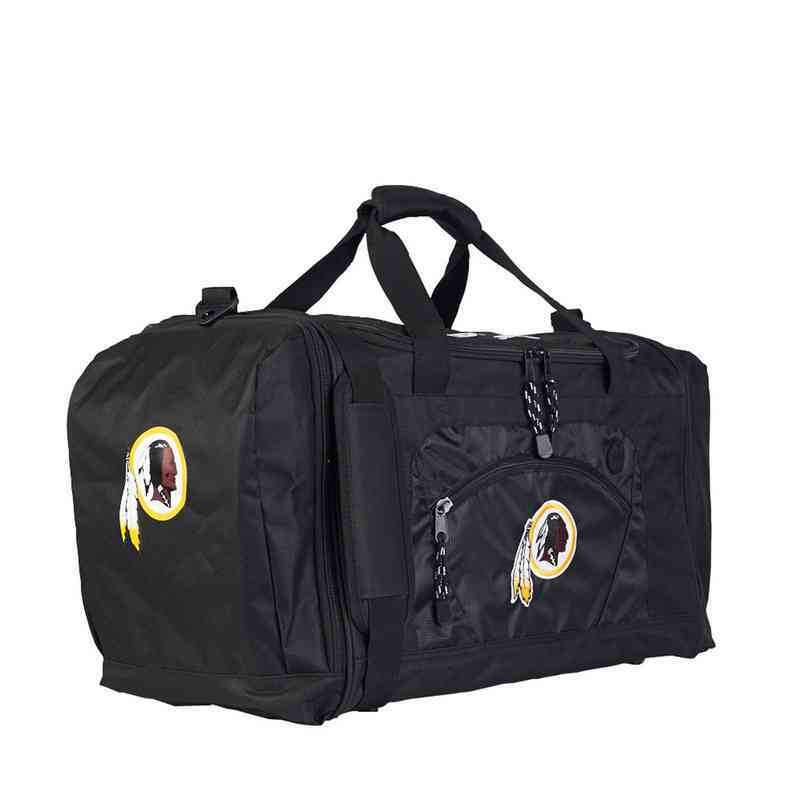 Grab the Washington Redskins Deke Duffel by its securely latched handles or detachable padded shoulder strap as you run out the door. 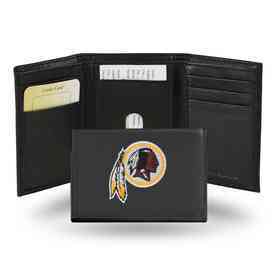 A large zippered compartment carries the bulk of your items. Three exterior pockets help keep everything within easy reach. This 600D polyester duffel bag measures 20"L x 11.5"W x 13"H and features your team's logo on the front and right side panel. Manufacturer direct from a trusted supplier.